The Fastmark M3 is a lightweight compact mobile printer ideally suited for a wide variety of mobile applications from recipts to barcode labels. Couple the Bluetooth version with a Bluetooth scanner for the perfect patient bedside specimen label solution. 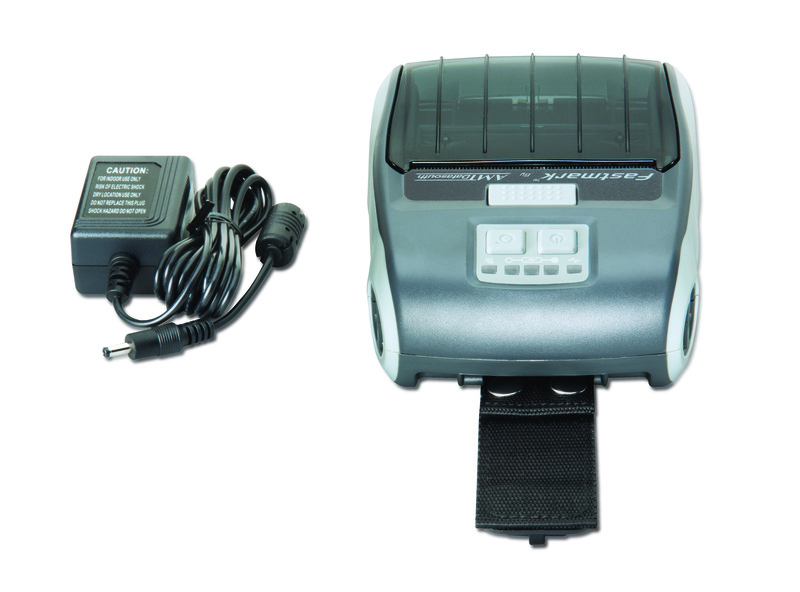 Our PAL1 programming language makes the Fastmark M3 an intelligent printer allowing customization of output.